Won't be posting much until Carrie and I can make a move...AGAIN. We have come full circle in the last two and a half years. From our home of 16 years in Agoura Hills (next to Thousand Oaks) where we raised or two kids to Cambria to Paso Robles and now back to Thousand Oaks. Where in Thousand Oaks is to be determined. We've had a great adventure along the Central Coast of California but family is calling to us. We plan on staying put once we make, what I hope is, a final move. 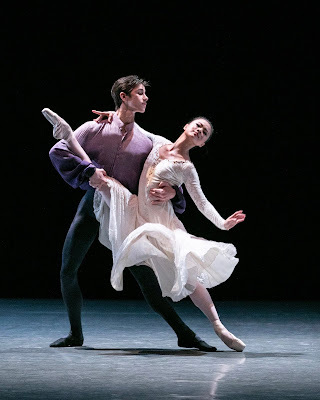 Leili is now a Company apprentice with the San Francisco Ballet. We want to live closer to an airport so we can more easily visit her. 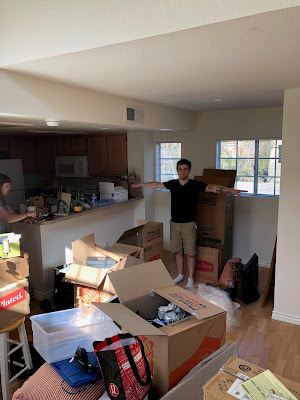 Byron is now moved into his new apartment in Thousand Oaks. He is an editor for a reality based TV show. Another reason to move back to Thousand Oaks. 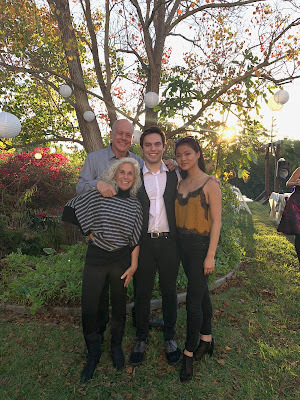 And my three older kids who have blessed me nine grandkids (pics to follow) are all living in the Thousand Oaks and Agoura area.